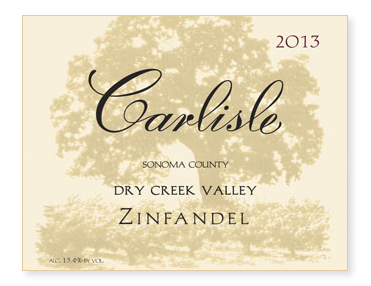 With plenty of warmth yet no severe heat, 2013 was an exceptional year for Zinfandel. In fact, it was so strong that our blend of Zinfandels from Ray Teldeschi’s home ranch and Rich Mounts’ La Loma Block (planted in the late 1800s and early 1950s respectively) required much less Petite Sirah than usual, only 3% to be exact. As always, bottled unfined and unfiltered.